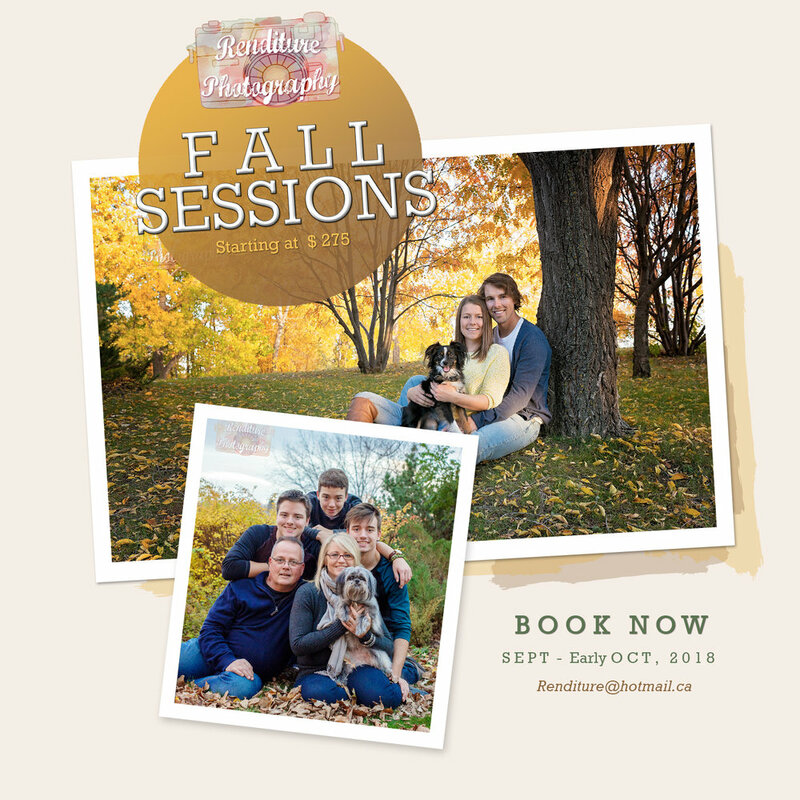 Family Fall Portrait Sessions are a phenomenal way to update the family photo. The beautiful colours of the fall season are especially beautiful in Saskatoon Saskatchewan. 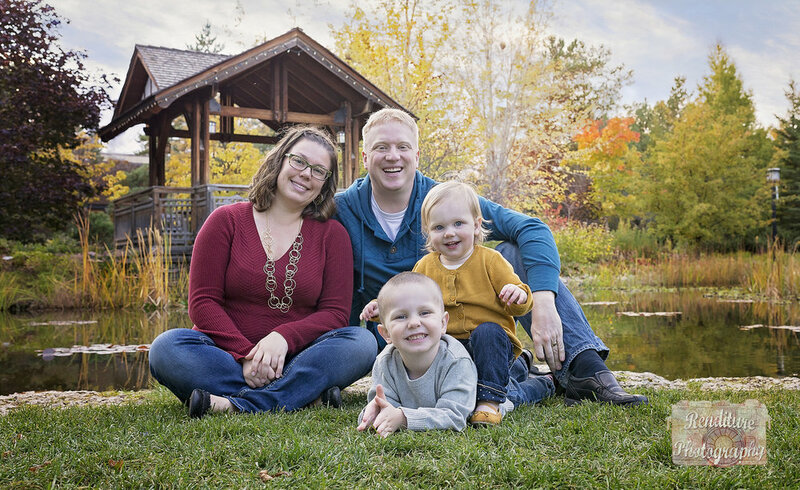 We are extremely lucky to have an outdoor photo studio just about anywhere you go that time of year. 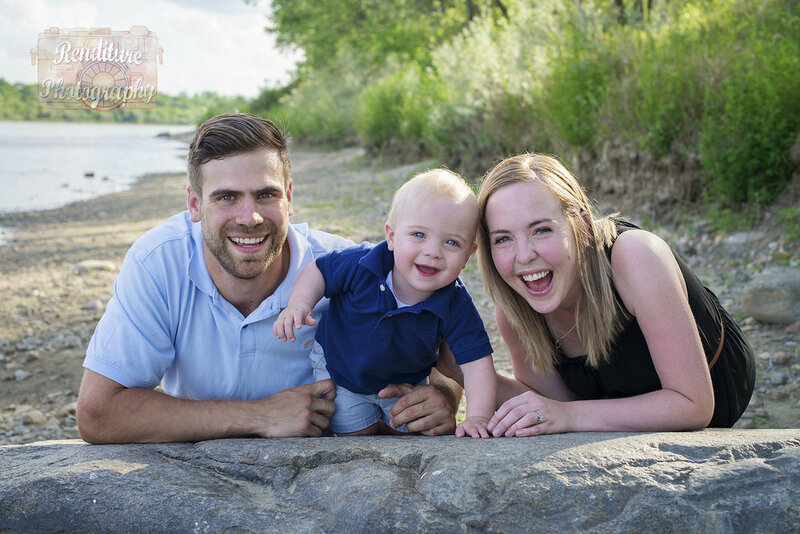 Sessions are for immediate families, couples, parent/child, children, pets. 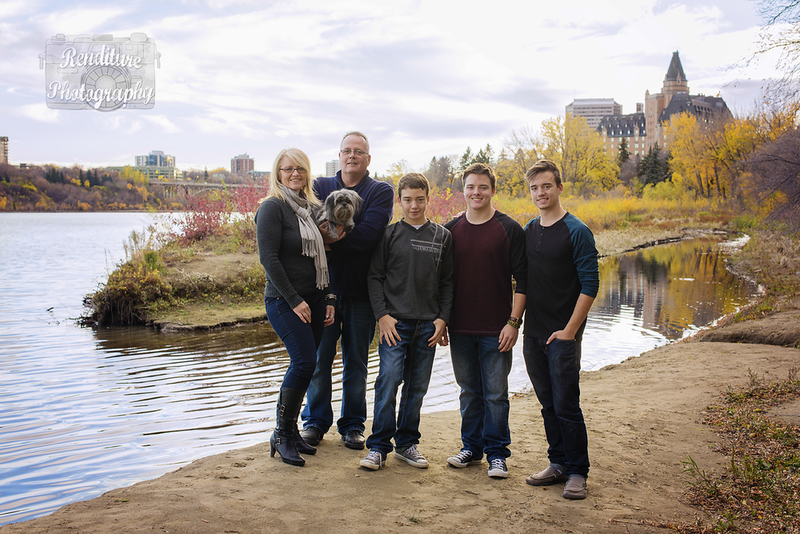 Sessions with Extended Family's need to be discussed at the consult or prior to booking. 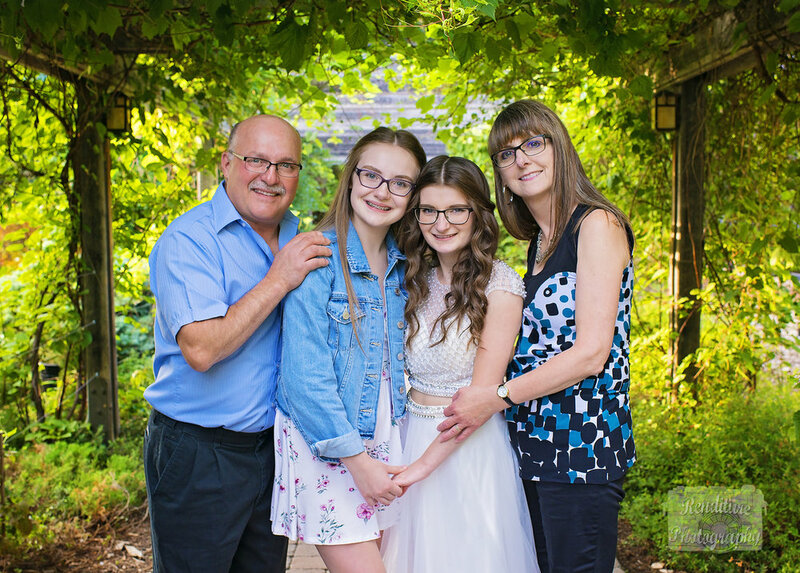 There are other session spots available, but will need to be booked by contacting the photographer first to confirm availability. As during regular studio hours we may have new baby arrivals coming early & being photographed. Otherwise Golden hour is the best time for outdoor photos. The light during golden hour is the best light possible for portraiture. Its a natural modifier, softens skins, gives a healthy glow and makes Autumn colors pop. The University of Saskatchewan is well known for its elegant Collegiate Gothic buildings, and the arrangement and scale of these structures are a big part of their appeal. But often overlooked are the exterior spaces - the landscape surrounding the buildings - that are essential to the campus aesthetic. This atrium is named in honour of Leo F. Krisjanson, president of the University of Saskatchewan, 1980-1989, who brought the dream of an agricultural sciences complex to fruition. The Palliser Garden is a courtyard in between Qu'Appelle Hall and Marquis Hall. It is sometimes used for private functions in warmer weather. Its enclosed location makes it almost a hidden space, which makes it quiet and private. The Sculpture Garden is between the Education Building and the Diefenbaker Canada Center. The Peter MacKinnon Building at the University of Saskatchewan is a National Historic Site of Canada. This historical building is an excellent example of university buildings in the classic Elizabethan shape in Collegiate Gothic style. Gabriel Dumont Park is named for one of the Métis leader of the Northwest Resistance of 1885. This park includes both a natural prairie ecoscape and a typical urban park complete with children’s play village, picnic tables, and washroom facilities. The parking lot is accessible via Saskatchewan Crescent West. parking lot is accessible from Spadina Crescent. Sutherland Beach has beautifully forested hiking and ski trails that wind their way alongside the South Saskatchewan River. Road access to the parking lot is from Central Avenue just north of Attridge Drive, look for the “Sutherland Beach” sign. Meewasin Valley Trail, a must-see attraction. The trail runs along both sides of the river, winding under the bridges, and through beautifully landscaped parks and natural areas. Residents and visitors flock to the trail to cycle, jog, stroll or simply gaze at the scenery. only). Signage at the lookout shows the development of the city’s downtown area from original settlers’ tents all the way to skyscrapers. The Pioneer Memorial Cairn is also located here, near the Broadway Bridge.